Yacht owners from all over the world mingle with the business and legal elite of the State of Israel on the terrace of Namus Restaurant. 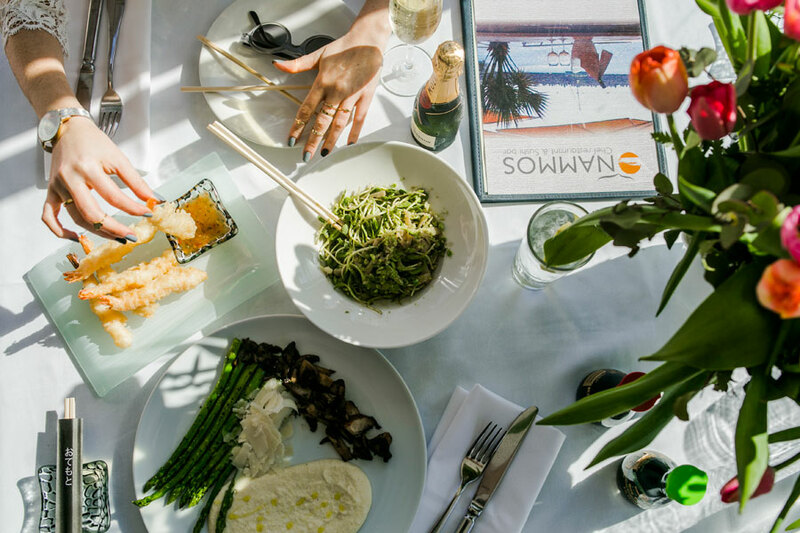 Namus is a fish, seafood and sushi restaurant that serves gourmet food from two cuisines. The healthy Mediterranean cuisine based on olive oil and fresh vegetables, and the healthy Japanese cuisine with its fresh raw fish and steamed rice. 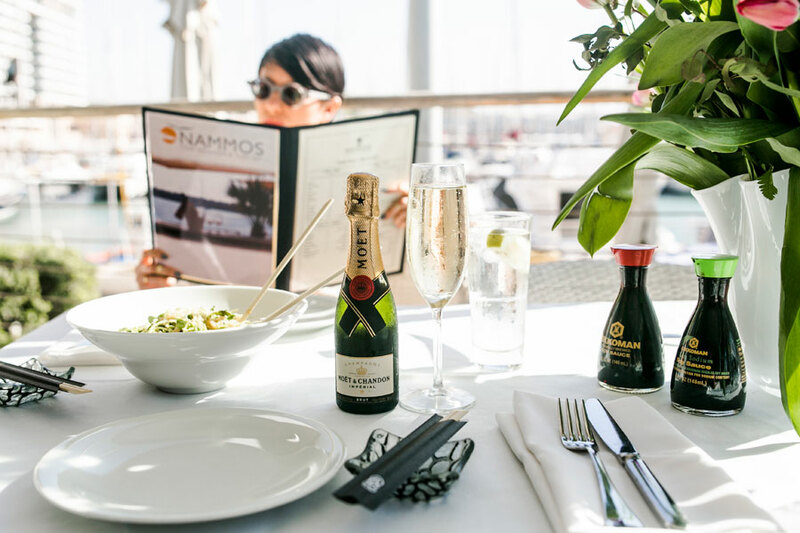 Namus serves fish, shellfish and seafood: black cod, fish bar, seabream, seabass, grouper, tuna, salmon, fresh Canadian lobster from the aquarium, oysters from Zilarldo France, black tiger shrimp, white and purple calamari, mussels, eels, red and Cookie San Jacques caviar. The Thai chef also prepares sushi trays of the finest raw ingredients, unique combinations that vary according to the fish. 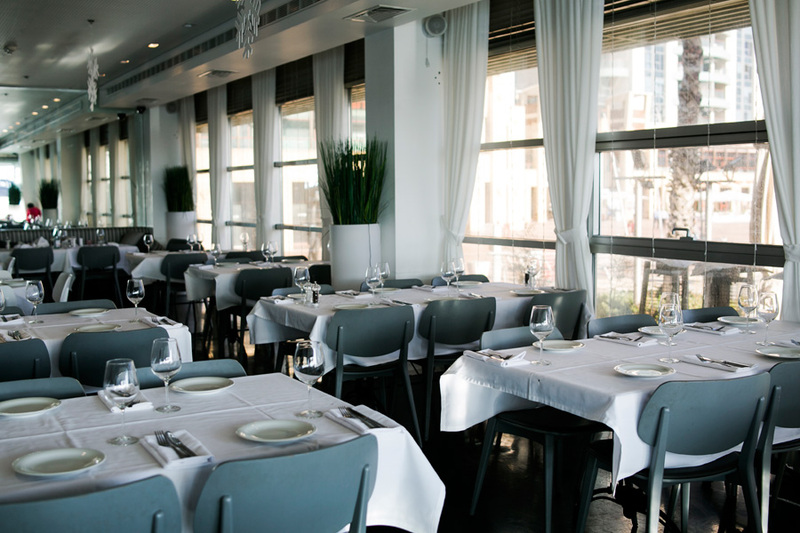 A culinary experience with a relaxing view of the blue sea, a small hop abroad, Herzliya Pituach.